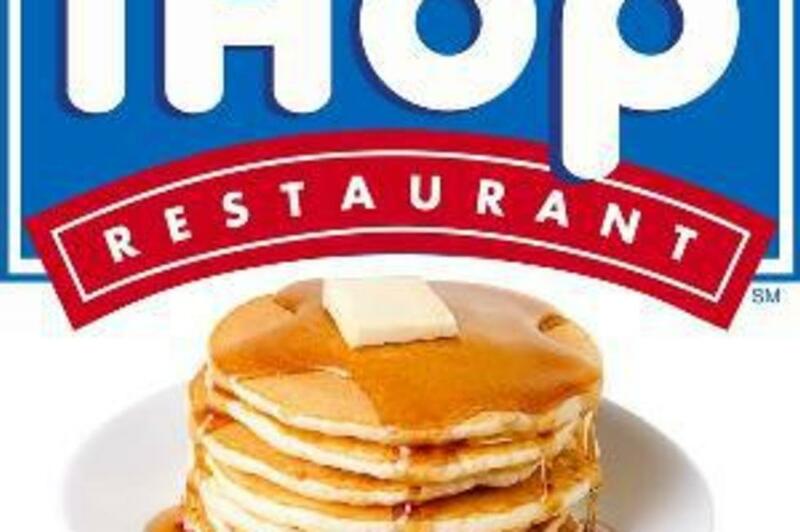 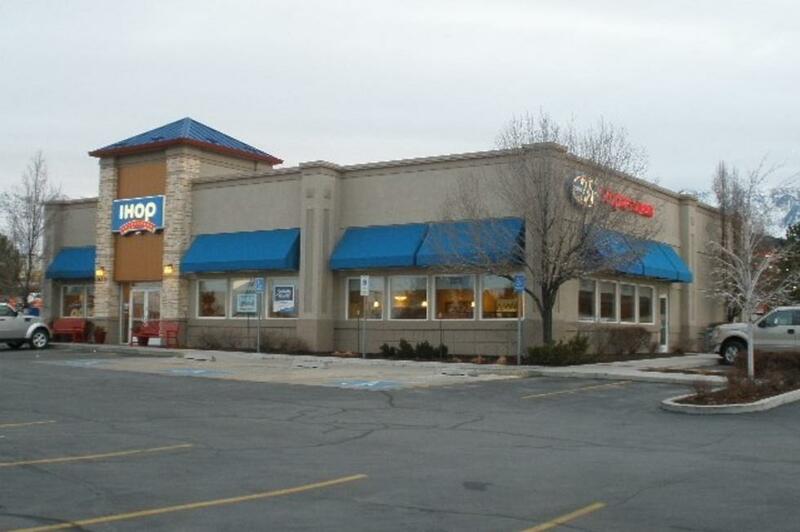 Orem—Although IHOP restaurants are best known for their award-winning pancakes, omelettes, and other breakfast specialities, IHOP restaurants are open throughout the day and evening hours and offer a broad array of lunch, dinner and snack items all day long. 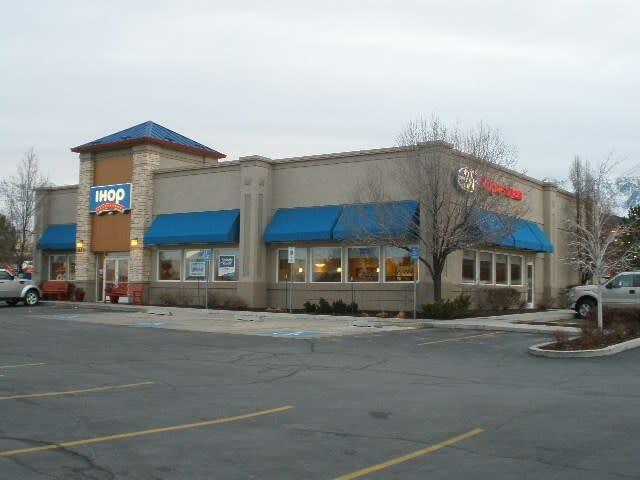 Open on Thanksgiving. 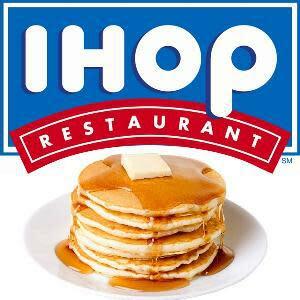 Regular menu items will be available as well as a turkey dinner.